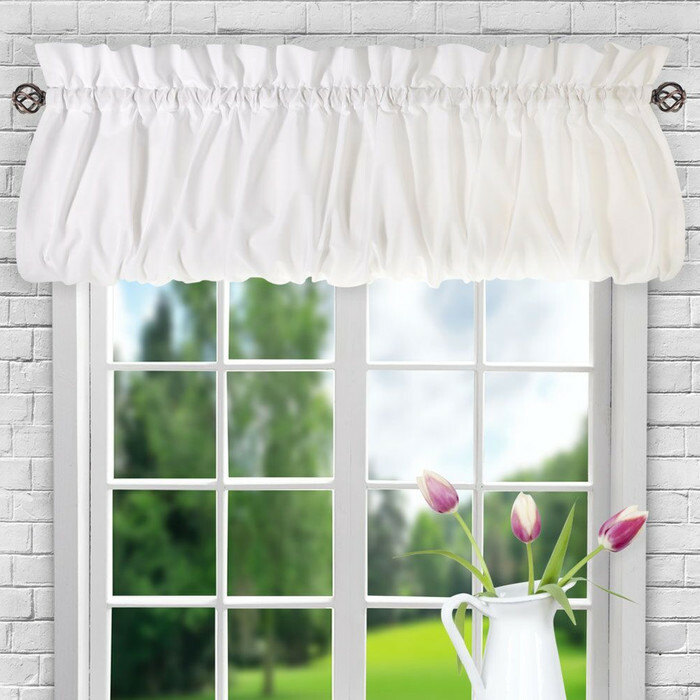 A treatment given to the window for covering the uppermost part of the window is known as valance curtains. 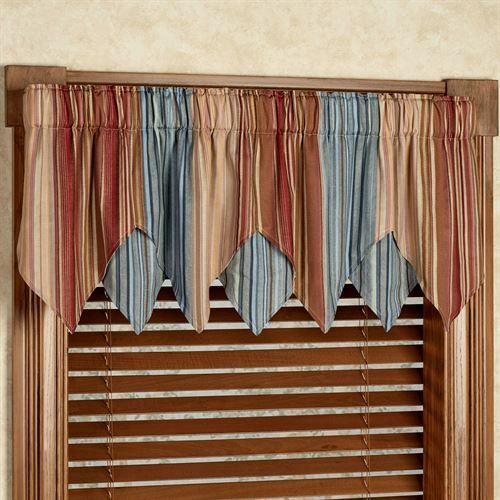 These can either be hung alone or can be paired even with the window blinds or the curtains. They serve two in one purpose by being the decorative item at one hand and the concealing therapy hardware on the other hand. 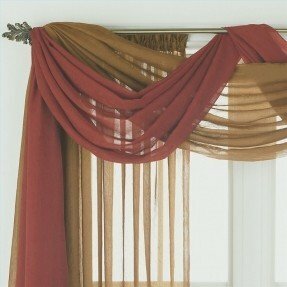 They are referred as swag even when used as draping and bunting purpose. 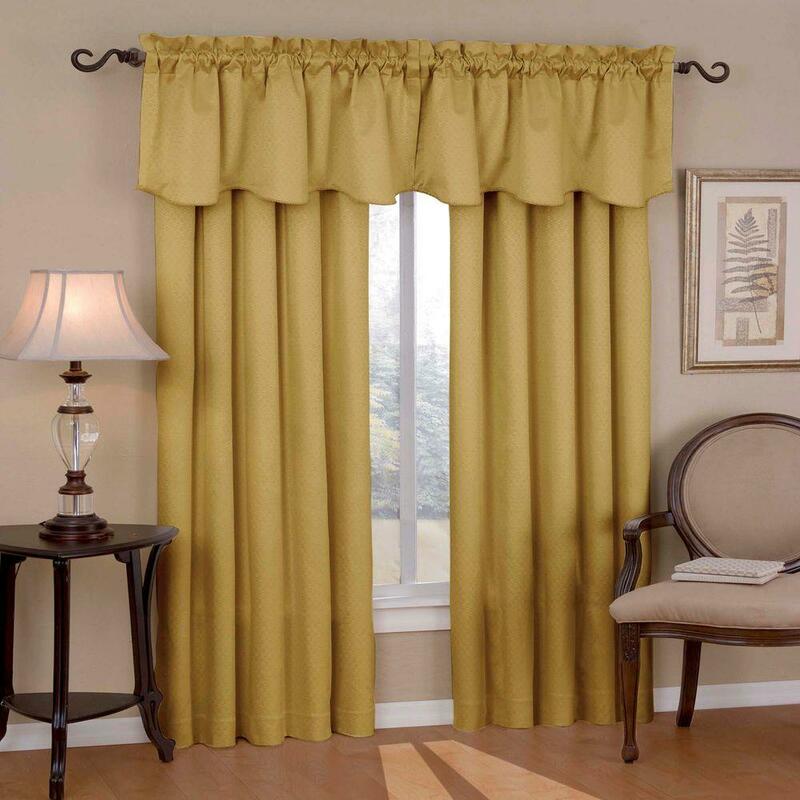 There are four types of valance curtains. 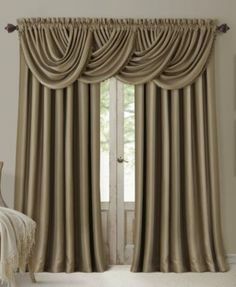 First being the balloon valance. 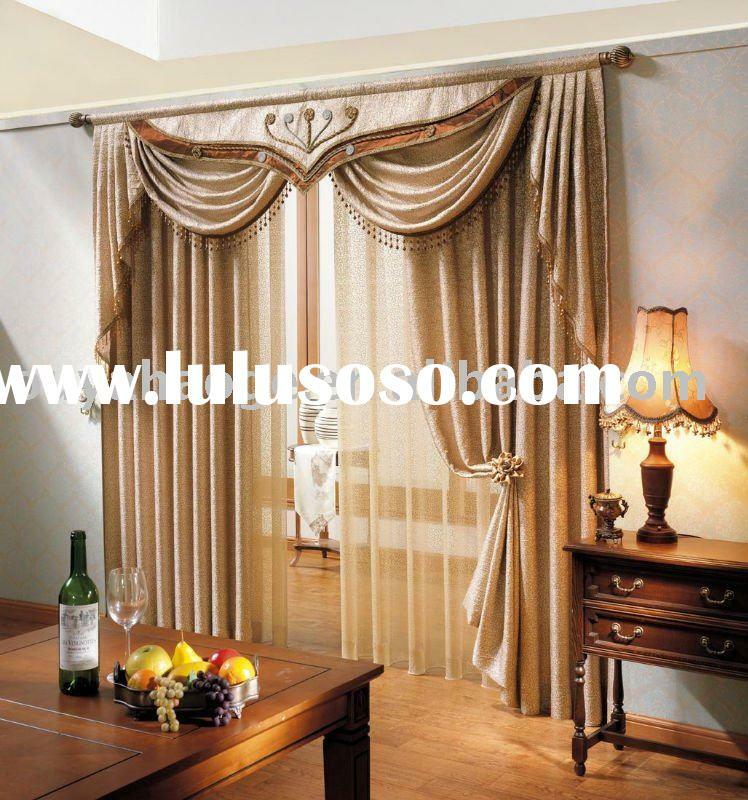 In this, the fabric gives a full appearance of the balloon. They are generally made up of cotton because the shape of the balloon can be easily given by light material. 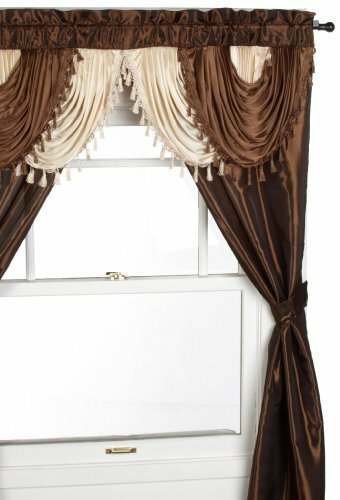 Valance in which fabric hangs across brackets and drapes over the top of the window and the with tails hanging down on all sides is known as swag valance. 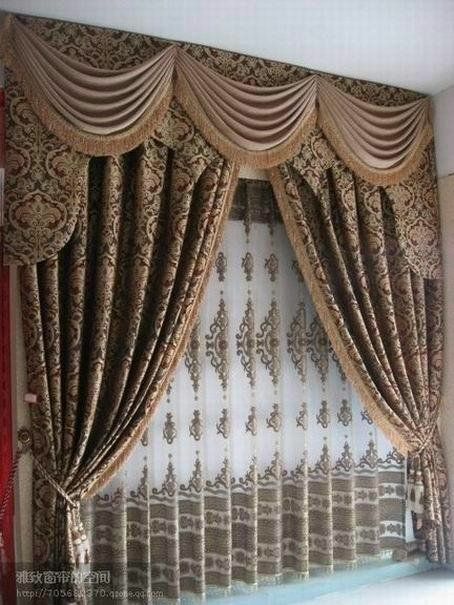 This kind of valance can be made from any fabric. 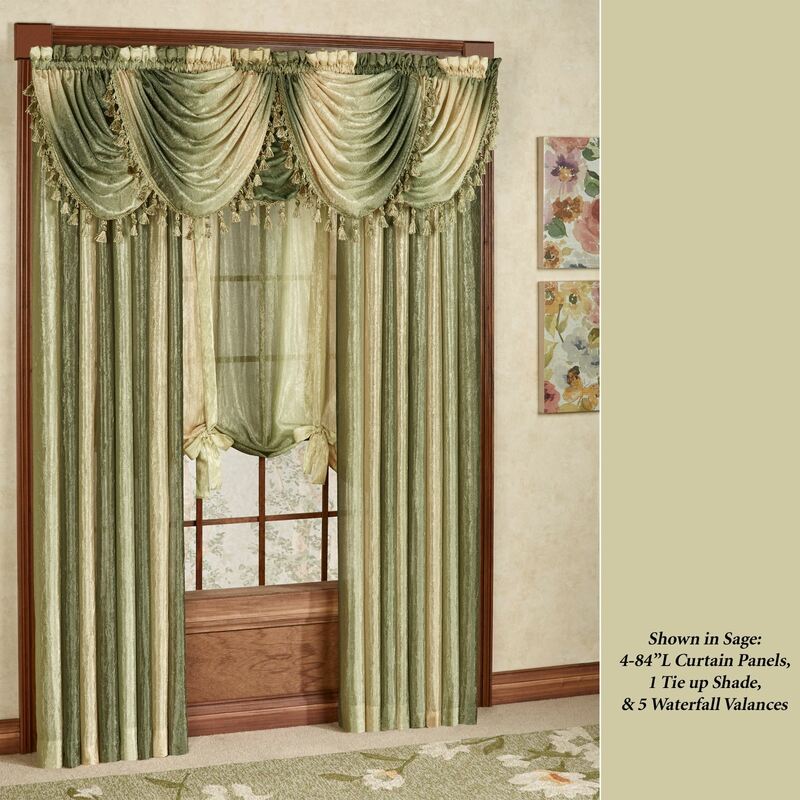 When this swag valance is done with a light or sheer fabric, then it is known as scarf valance. 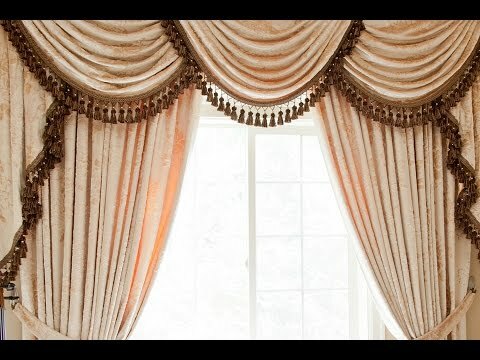 Triangular shapes that hang over the curtains and drapes are made from the fabric under ascot valance. 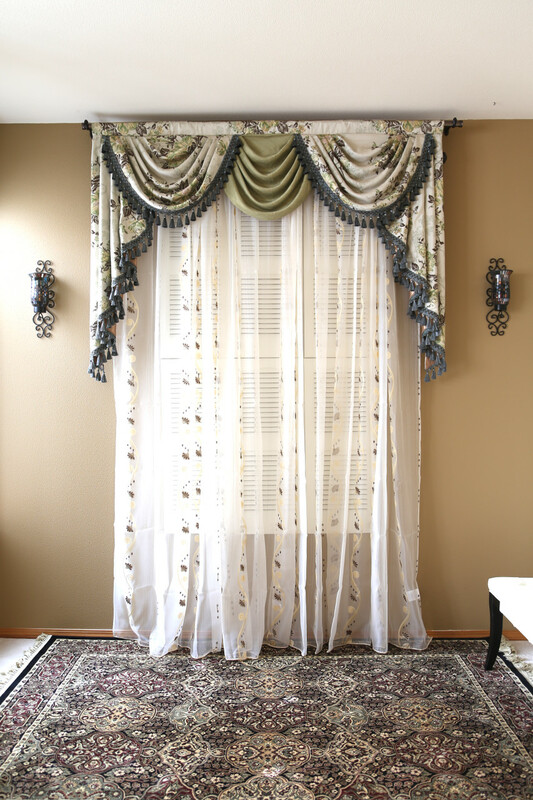 These valances are made up of more elaborate materials like silk or velvet. 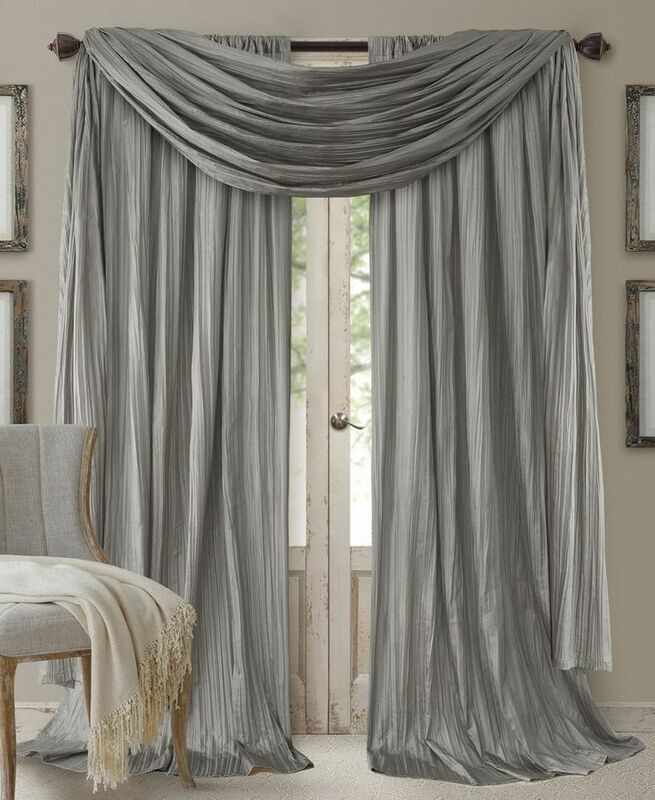 In Italian valance the fabric is made to drape across the top of the window with the full length if the fabric forming the curve with the shortest width at the center of the window. 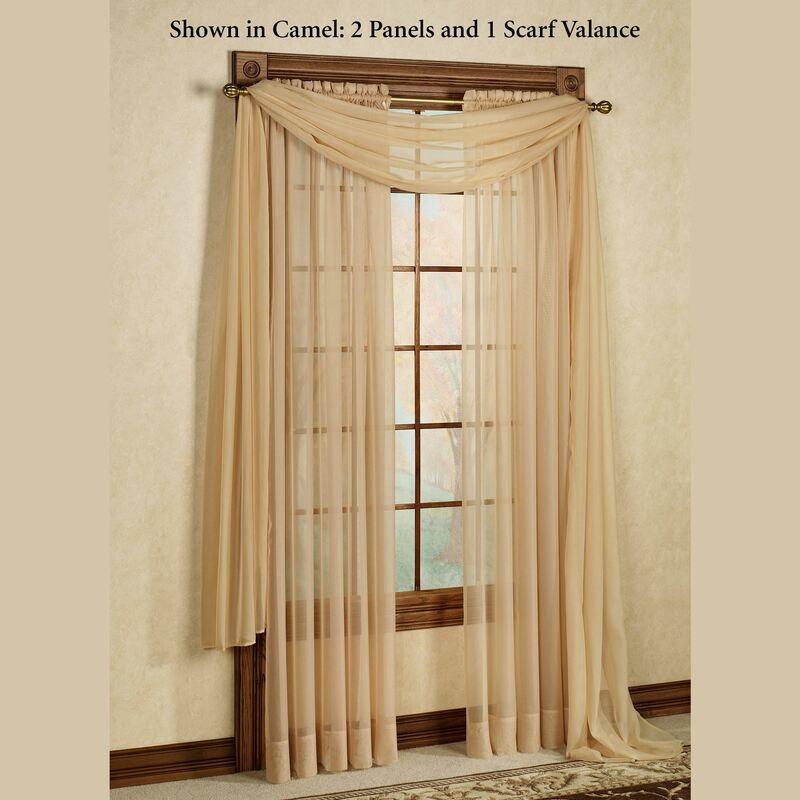 The Valance is the way to increase the beauty of the windows from top to bottom as well as the curtains. Next What Furniture Should You Choose For Your Home Bar?